To join the PTA click the PTA logo below. We are partnered with Memberhub to create an online community for memberships, private online directory, share photos and files securely, volunteer sign up, school communication, and calendars! Be sure and set up your profile today! Learn more about our 2018-19 Family Sponsorships. HAPPY BIRTHDAY TO YOUR CHILD ON OUR MARQUEE! 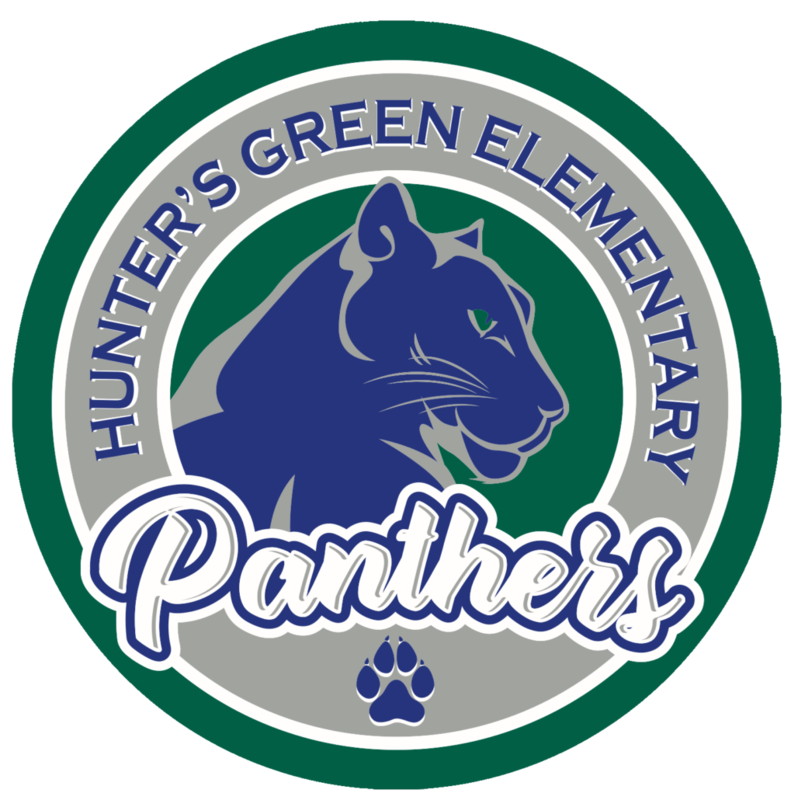 HUNTER'S GREEN ELEMENTARY MAGNET - NEW DESIGN FOR 2018!